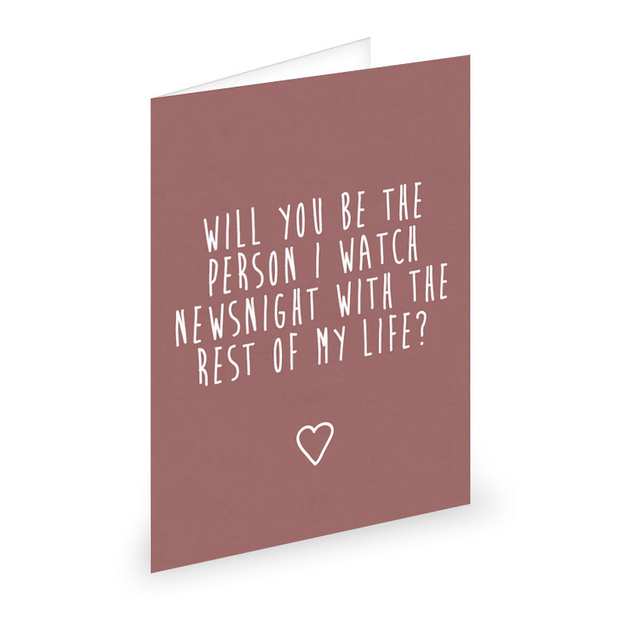 I love Buzzfeed’s 11 Emotionally Repressed Valentine’s Cards For British People. I only wish they sold these to purchase! 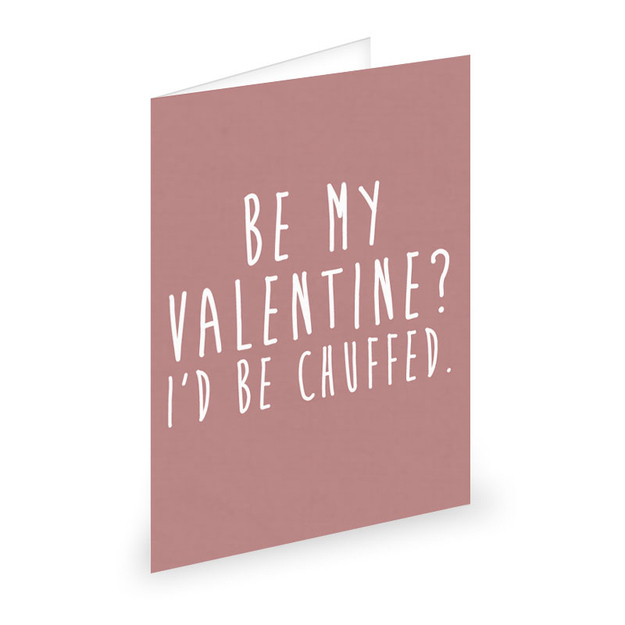 Posted on 13, February 2014, in Humor and tagged British, buzzfeed, cards, Valentine, valentine cards, Valentine's Day. Bookmark the permalink. 2 Comments. Oh, I totally LOVE the one about making tea properly. 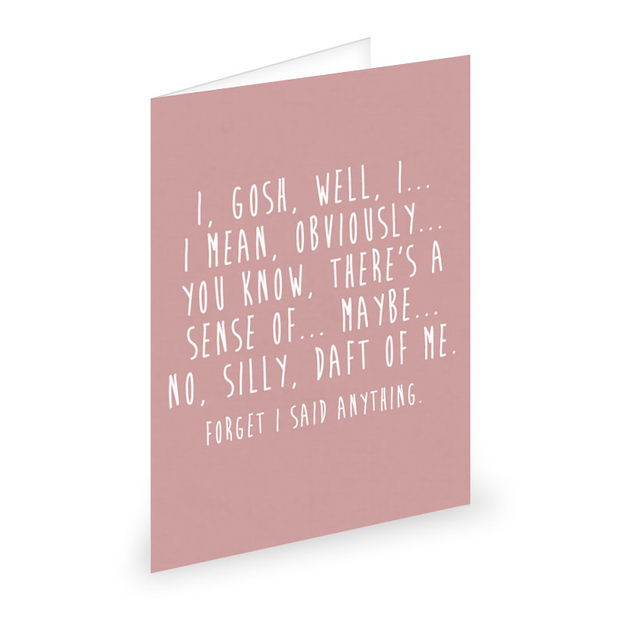 Wonderful card collection! 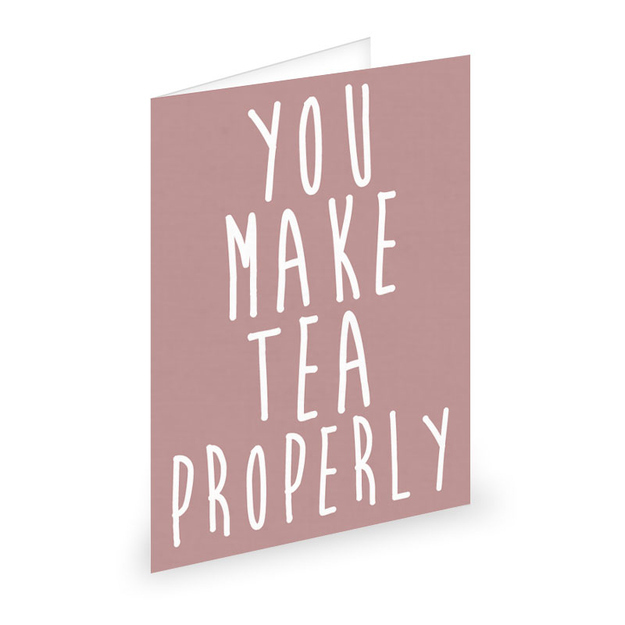 Yes, tea making skills are highly undervalued!